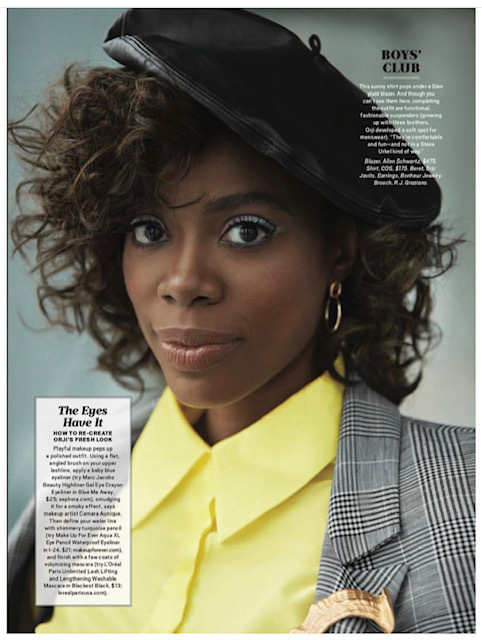 Within this post you will see colorful and vibrant images of Yvonne Orji, (best known as Molly on Issa Rae's series Insecure) taken for the knock out magazine O. In the show Insecure, Yvonne plays a beautiful, independent, single lawyer with a wardrobe that is to drool over. 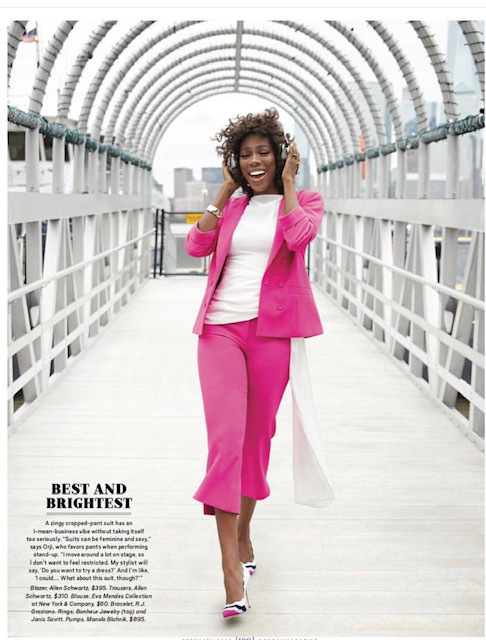 If we had to pick a favorite, we would say the fuschia cropped pants suit is it, because this suit will go day to night in a flash! 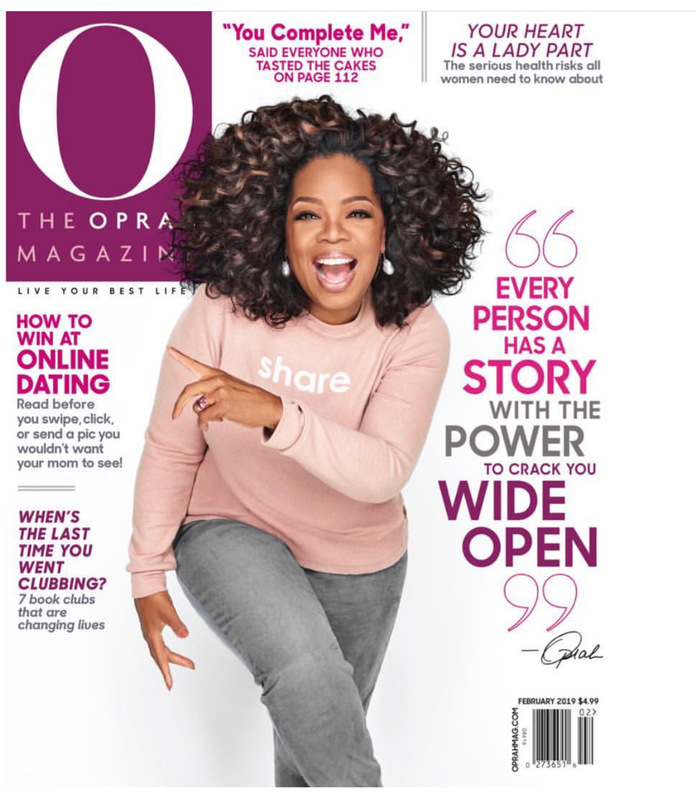 I hope that you enjoy these snaps of Yvonne Orji that were published in the February issue of O magazine.